Sutton is an area that used to belong to Surrey but now forms part of Greater London within the borough of Sutton. 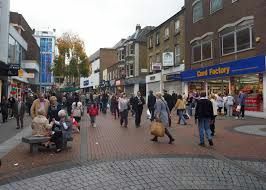 Lying to the south of London, Sutton is one of 11 areas nominated as regeneration centres for the city and has memorable landmarks such as the Millennium Dial Armillary and the bronze statue, the Messenger. The A232 provides direct access for road users while the mainline train station for the town reaches the centre of the city in less than 30 minutes. Carpet shop and underlay fitting in Sutton, Surrey. 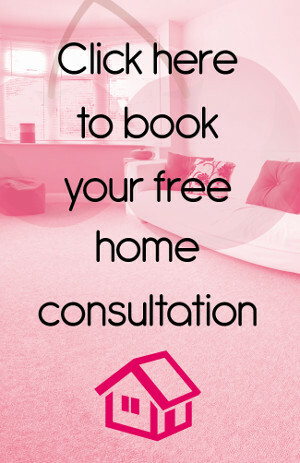 Don’t leave your carpet and underlay fitting jobs to just anyone! Cherry Carpets has established itself as one of the most reliable names when it comes to these types of services. Cherry Carpets is comprised of a team of highly skilled and qualified professionals with more than enough experience in carpet fitting. We have also become one of the best sources of premium carpets, since we make sure that we get our raw materials from specially screened sources. If you live in Sutton, Surrey, and you need our expertise and services, you do not have to worry, because Cherry Carpets will come to you. Give us a call and tell us what you need, and it will be our pleasure to give you a hand. We will bring our carpet shop to your home, and you don’t have to pay anything for it! 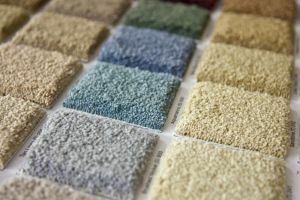 In our opinion, bringing the samples to your home will aide you in making decisions on which carpet you would like fitted for your home. 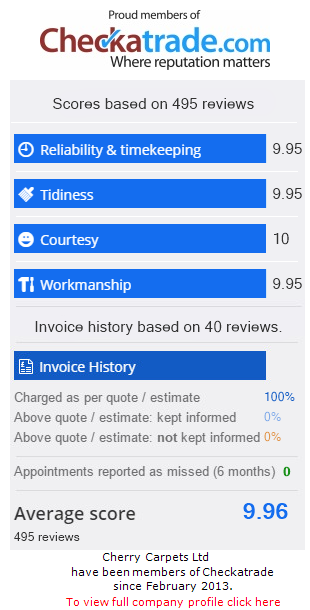 We take our job seriously, so you can rely on us to give our 100% on your project. If you’re looking to get the most out of your buck, and also get the best quality of service in the process, there is only one name that matters: Cherry Carpets. Real wood and engineered wood fitting in Sutton, Surrey. Are you contemplating having a wooden floor for your home? That’s a very wise decision, since wooden floors are guaranteed to transform any home and give it a touch of elegance without losing that feel of home. Now you can get the wooden floor of your dream with the help of Cherry Carpets. Whether you want actual, real wood for your floor, or you would prefer engineered wood, we can give that to you. In both cases, you can be sure that you will get high quality wood, since we choose nothing but the best quality wood – real or otherwise – in our wood fitting projects. The team of professional fitters of Cherry Carpets are experts when it comes to wooden floors. If you have any special requests or specifications for your wooden floors, all you have to do is say the word, and we’ll get it done. Laminate flooring company in Sutton, Surrey. If you are looking for versatility in your floors, you might want to consider looking into laying out laminate flooring. They are easy to clean and maintain, not prone to dust accumulation and, depending on the design, adds character to every room. The laminate flooring services provided by Cherry Carpets begin from the moment the laminate flooring is created. We deal only with reliable suppliers as sources of the raw materials we use, so we are assured of their durability, hardiness, and overall quality. Of course, as expected from the Cherry Carpets team, you can count on prompt and flawless service when the laminate flooring is fitted. Luxury vinyl tiles including Amtico, Karndean for sale and fitted in Sutton, Surrey. When we speak of luxury vinyl tiles, the first names that come to mind are the brands Amtico and Karndean. Now you can add Cherry Carpets to the list. We do not manufacture luxury vinyl tiles, but we get them from companies such as Amtico and Karndean, as well as other sources that also create high quality luxury vinyl tiles at more affordable prices. Give your home a facelift or even a makeover by having luxury vinyl tiles fitted by our professional team of fitters at Cherry Carpets. You get wonderful results at prices that won’t break your budget. Vinyl flooring and linoleum fitting in Sutton, Surrey. Cherry Carpets also specialises in vinyl flooring and linoleum fitting. And it’s not your average linoleum fitting, either. We make use of linoleum that is crafted from a mix of linseed oil and other natural raw materials. Thus, they are synthetic yet environment-friendly. They are also sure to last for years and years, since they are designed to be resistant to water and dampness. The cushioned vinyl flooring fitted by Cherry Carpets is also a good option for those who are on an even tighter budget, but still want a great-looking floor in their homes. There are a lot of designs to choose from, so you can take your pick. Custom and bespoke flooring company in Sutton, Surrey. The words “custom” and “bespoke” are often enough to make people run for the hills, clutching their cheque books and wallets. But if we are talking about custom and bespoke flooring, and it is done by Cherry Carpets, there is no reason to do that. It is our pleasure to hear out what you have in mind for your custom and bespoke floors. We listen to any special requirements you may have and you can be sure that your ideas will become reality. Of course, throughout the process, we will also give you advice and assistance so you will get the best results.